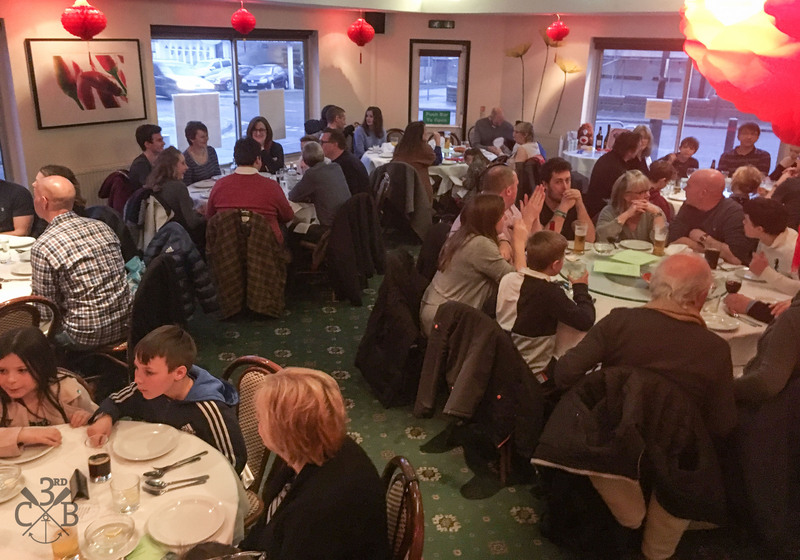 Our first fundraising event of the year was held on Sunday 17 March – Chinese dinner out at Fortune Garden on London Road. We had a great night, with fantastic food, fun company, and best of all we raised £619 for the Group which will be used to help us run more activities for the young people of Leigh-on-Sea. 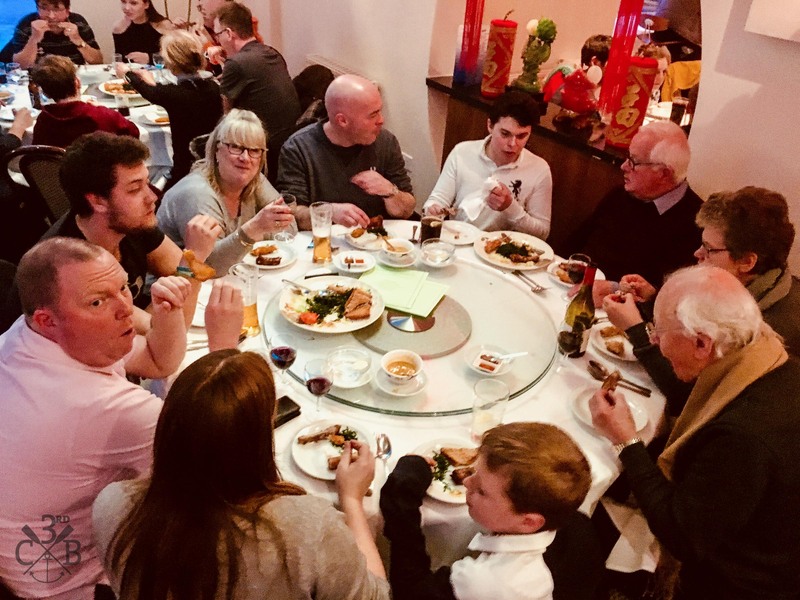 Thanks to Fortune Garden for hosting us and serving such amazing food, to everyone who come along and supported the evening and donated prizes to the raffle, and of course to Amy for all her hard work in organising the evening. 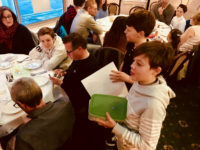 More exciting events are planned for this year, and we hope to see you all at the next one soon.